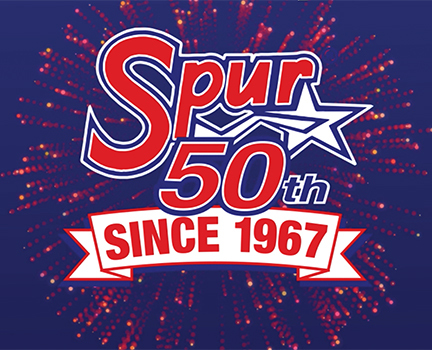 Spur Corporation’s business model is founded on the group’s strong values and builds on the core relationships between franchisor, franchisee, suppliers, service providers and customers. The <IR> Framework describes six capitals which are stocks of value that increase, decrease or are transformed through the activities and output of an organisation. Spur Corporation’s business model aims to leverage the financial, manufactured, intellectual, human, social and relationship, and natural capital available to the group to achieve its strategic objectives of sustainably growing operations and maximising returns. 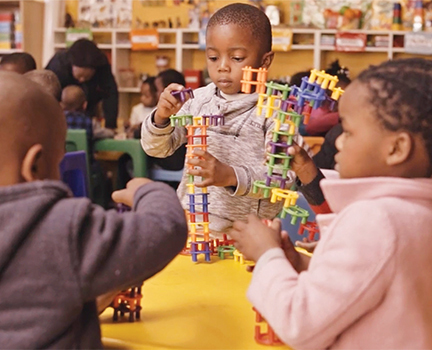 The 575 franchised restaurants across the group’s brand portfolio and located mostly in South Africa, are run by independent, entrepreneurial franchisees who are responsible for the day-to-day operations of the restaurants. Franchisees receive ongoing support from the group through experienced brand- and region-specific operations teams. We offer operational support to franchised restaurants through regular visits to assess food safety and product and service standards against group and regulatory requirements. We also offer restaurant development through the dedicated management of new franchises, relocations and refurbishments. This includes site selection, project management and store openings. Spur Corporation owns one RocoMamas and four The Hussar Grill outlets in South Africa and is directly involved in the daily operations of these outlets. 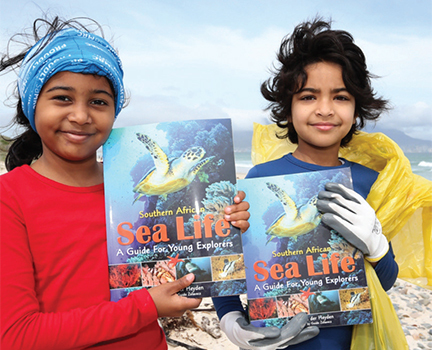 Our operations in Africa, Mauritius, Australasia and the Middle East include an international head office in the Netherlands and regional head offices in Australia and Namibia. These lend operational and restaurant development support to the group’s international operations. Spur Corporation maintains sustainable supply chain relationships with our outsourced logistics service provider, suppliers and franchisees. Our procurement function ensures food safety, quality and a stable supply for centrally procured items and earns a procurement fee based on the value of goods transported by its outsourced distribution network. The group also operates a sauce manufacturing factory which supplies franchisees with certain of the group’s secret sauces. Certain products, which are externally manufactured under licence, are sold directly to consumers in major South African retailers, including sauces, ribs and burgers. Spur Corporation provides franchisees with the resources to deliver a consistently high-quality product in line with each brand promise. These services include group marketing, our customer care centre and training. Our centralised corporate services include facilities management, executive, human resources, export, information technology, finance and legal, which support the business in achieving its objectives. 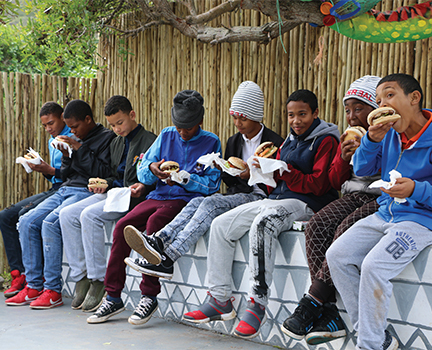 55.5 million main meals served across our brands in South Africa. 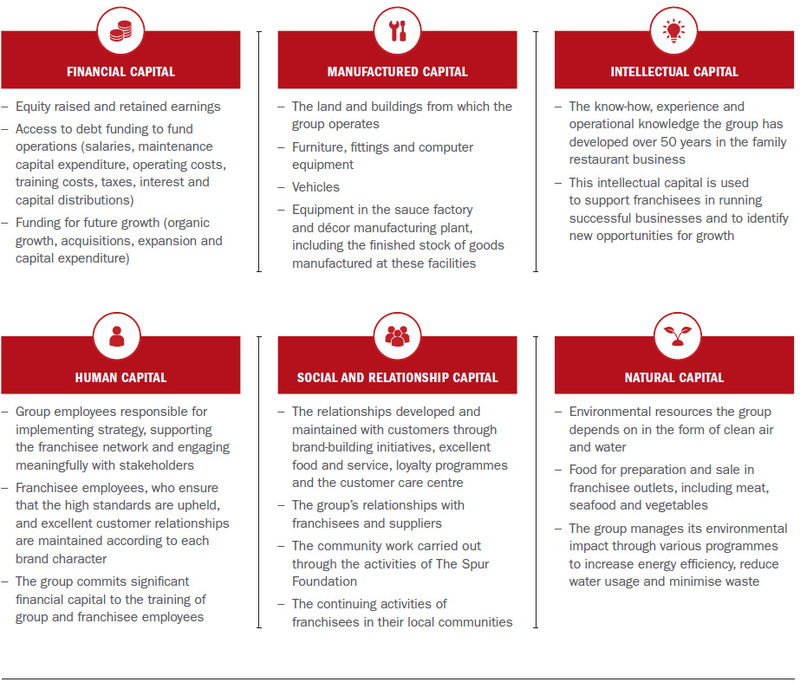 The consequences that Spur Corporation’s business activities and outputs have on the six capitals.